Planning to go on a golfing holiday? Look no further than La Manga in Murcia, Spain. La Manga is synonymous with the best golf resorts across the world. The various sporting facilities that are available coupled with other entertainment options make La Manga a great place to visit for holidays whether that be a society on a golf trip, travelling with the family or as a couple. 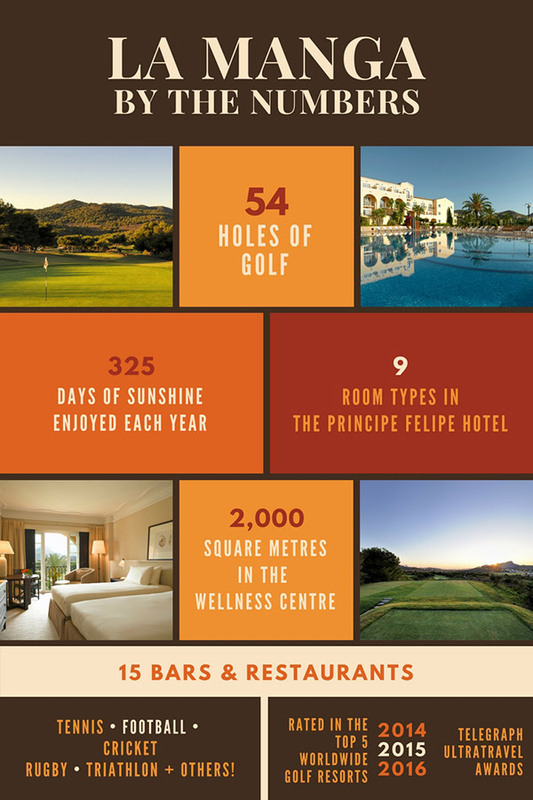 What sets La Manga apart though, and provides it with its greatest identity is its golfing facilities. It is this reason why so many head here each year. La Manga is one of the finest sporting holiday destinations in Europe. Spread across an area of 1400 acres, La Manga offers top class sporting facilities, accommodation and fine dining restaurants, making it a wholesome package to spend your holidays. The 3 exclusively designed 18 hole golf courses are surely the cynosure, attracting golf lovers across the globe. To complement its golf courses, La Manga also has other wonderfully maintained sporting facilities including the Tennis, Football, Cricket, Rugby, Cycling etc which provides a suitable holiday retreat for families and individuals looking for options beyond Golf. The La Manga golf hotel and other residential facilities are top notch. These facilities provide a perfect getaway to spend your holiday. Whether you plan to spend your holidays with other sport enthusiast friends or with your family, La Manga has the perfect options to satiate everyone’s need for a great time. 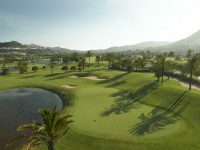 These superb facilities along with its top class service have earned La Manga international recognition and numerous awards – ranging from the Top 5 Worldwide Golf Resorts by The Telegraph’s Ultratravel Awards to Tripadvisor’s Certificate of Excellence to The Best Golf Hotel in Spain in The World Golf Awards. With any doubt, the flagship of La Manga is its Golfing facilities. 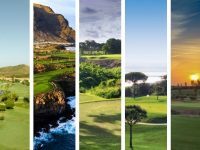 The La Manga golfing holidays provides you with the perfect holiday package which allows you to enjoy your holiday playing on the prime Golf Courses. There are three uniquely designed La Manga Golf courses that the resorts boast of. The three golf courses are 18 –hole golf courses, which are North Course, South Course and the West course. 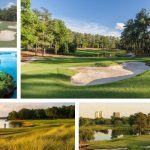 These Golf Courses are designed and renovated over the time by such renowned names like Robert Dean Putman, Arnold Palmer and Dave Thomas. The West course is the best of the three courses and is considered one of the best courses in the country. Actually, all the three courses rank in the top 40 best golf courses in the country. Playing on the West course does require a high range of precision shot making. The layout of the other two courses i.e. 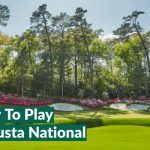 the North and the south courses are similar and they do also need a good level of golfing skill. The strategic location of the bunkers and water on the South course would entice any golfer. Apart from these three famous golf courses there is also an additional 18-hole pitch and putt course, which is the creation of Severiano Ballesteros. Further to these golf courses, La Manga resorts also have Golf practice centers as well as a newly developed Golf training centre. La Manga have hosted several national and international golfing tournaments as well as being a regular stop for many of the sporting celebrity classics which take place each year. The accommodation facilities at the resort are one of the best. It boasts of a 5 star hotel called as La Manga Club Principe Felipe. This 5 star hotel offers a wide range of suites and the pricing of which varies depending on the on the season. It is a great choice for someone looking for top class facilities. The various suites offer different wonderful views of the golf courses and the wonderful garden. This hotel is located at the centre of the Hotel complex and is built in the Andalusia style of architecture. All the guests have an access to various facilities like the indoor pool, fitness centre and the wellness centre including sauna & spa. The other accommodation option that is available is the Las Lomas Village. This accommodation is 4 star. Las Lomas village offers two styles of accommodation which include a self catering option and a hotel style option. The first option of self catering would be more suited for families or a group. The Las Lomas village is well equipped with wellness centre, spa, indoor pool a mini mart , sporting facilities like Tennis courts etc. The Village offers great views of the Mar manor and the Calblanque National park. Irrespective of whatever accommodation option that you chose, the three magnificent golf courses are easily accessible. In addition to the accommodation facilities, the fine dining options available are second to none. There are around 15 bar and restaurants at the La Manga club. The cuisine ranges from Mediterranean to a wide variety of other options to cater the various culinary preferences and gastronomic experiences that one would want to have. The availability of such wide range of restaurants mean that rarely does one has a need to go beyond the resort. La Manga enjoys easy access from both Murcia and Alicante airports, whilst the transfer from Alicante is longer (around 90 minutes), it does offer more frequent flights out of a host of different airports from the UK so is well worth considering when planning your trip. 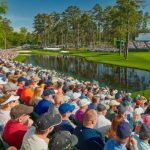 Have travelled far and wide to be able to contribute to the 19th hole blog. Often referred to as one of the most boring people in golf due to my facts and figures about different destinations!